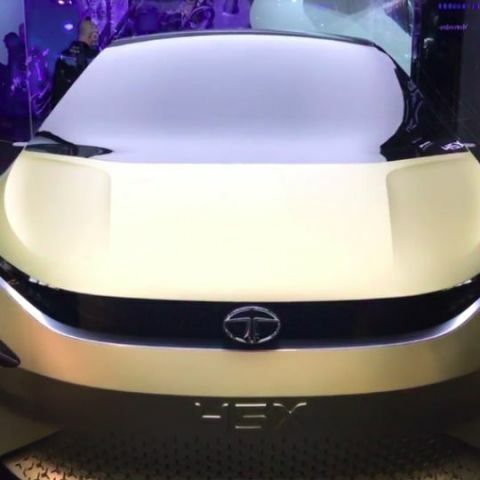 The Tata 45X concept, which was showcased at the 2018 Auto Expo, is shaping up to rival the likes of Maruti Suzuki Baleno and Hyundai Elite i20. Tata Motors is gearing up to launch its first premium hatchback in the country. 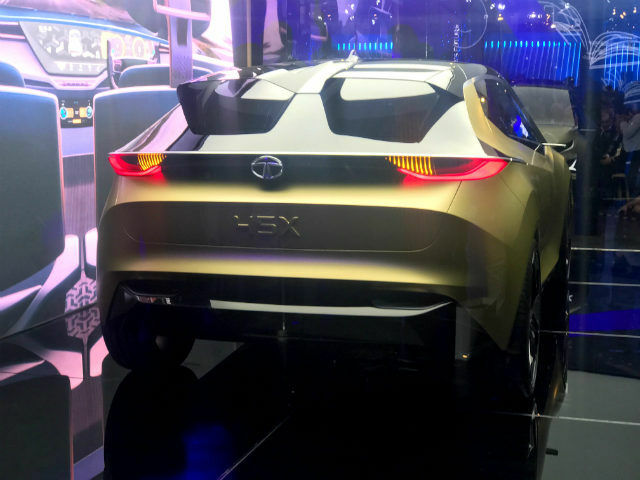 The company showed off its premium hatchback concept, the 45X at the 2018 Auto Expo, and is now readying production plans for it. With a new design being a key element, the new hatchback will continue Tata Motors’ resurgence efforts, and attempt to bring a completely new offering to the company’s portfolio in India. 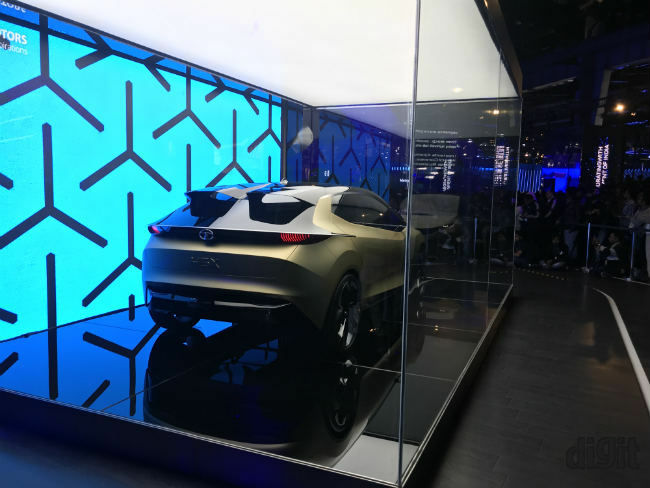 The all-new Tata 45X concept follows the second generation of Tata’s Impact Design philosophy, and is based on the Advanced Modular Platform (AMP) that will also serve as the base for Tata’s upcoming mid-size sedan scheduled to be unveiled at the Geneva Motor Show. Dubbed Impact Design 2.0, the new design language has a bolder overall stance, with a wide grille encompassing a more subtle front facade that Tata calls the ‘Humanity Line’. Alongside, the premium hatchback is expected to feature slimmer headlamps, a coupe-like roofline and bold lines that run along the car’s body from the A-pillar to the generously curved C-pillar. This may lead to a smaller window opening for the rear seat passenger, but Tata managed to execute the coupe-like design well with its latest offering, the Nexon. With the new hatchback, Tata will continue to do the same. It is also expected to house huge wheel arches, and a completely new design to the rear end in a bid to make it look more premium. The overall flare in the design is expected to be toned down in the production model, although we would love to see the 18-inch wheels in the production spec of this car. On overall terms, the Tata Motors 45X has a bold, SUV-like stance in hatchback form - a combination that may prove successful in the Indian car market. Considering that SUVs are the bestsellers in the Indian car market and hatchbacks still selling the highest in terms of numbers, Tata may be aiming for this sweet spot with its upcoming hatch. Going with the new exterior design, the Tata Motors 45X is also expected to host premium, fresh interiors. This may also be in line with the Nexon subcompact SUV, which housed redesigned seats and ample focus on utility. For reference, the Nexon came with a bunch of impressive storage areas, including armrest and centre console storage slots, coin slots on the door-mounted handrests, and an impressive cooled glove box with a separate tray for holding tablets along with slots for holding pens and cards. With the new hatchback, Tata will be aiming to add on to the same. The new ConnectNext HMI is expected to be present in the hatchback, while the centre console may also get a digital display in Tata’s target to up the lifestyle quotient of its cars. Expect a host of connectivity options, along with Apple CarPlay, Android Auto and elaborate in-car diagnostics and navigation onboard. The company also has a partnership with JBL and Harman/Kardon, which may lead to JBL-branded speakers in the top trims of the hatchback. While nothing has been specified, we expect the hatchback to come with both the 1.2-litre Revotron petrol and 1.5-litre Revotorq diesel engines. Both the engines produce 110bhp of power in their present states of tune, and it remains to be seen how Tata Motors presents these engines in its new car. The six-speed manual transmission is almost certain to be retained here, while instead of the AMT gearbox, the 45X premium hatchback may come with a twin-clutch automatic gearbox that is reportedly under development at the moment. Considering the rising popularity of automatic gearboxes in the country, Tata Motors may launch the hatchback with options for its new automatic gearbox. When launched, Tata Motors’ primary competitors will be Maruti Suzuki Baleno, the new Hyundai Elite i20 and the Volkswagen Polo. All three of these premium hatchbacks have proven popular in India, and also come with CVT and DSG gearboxes, which are significantly more refined than AMT gearboxes. 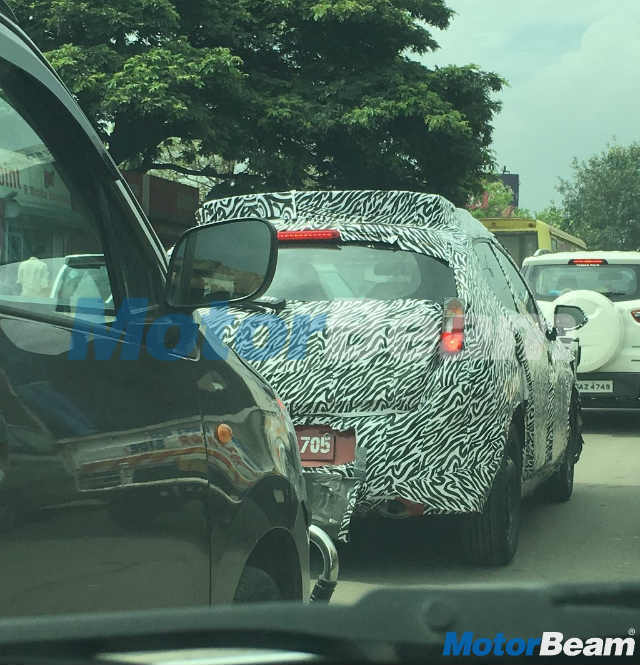 The premium hatchback by Tata Motors is presently under works, and is expected to be launched by late-2018 or early-2019. When launched, expect it to undercut its competitor’s pricing by a margin. We expect the hatchback to be priced onward of around Rs. 6.5 lac. Tata Motors has put major emphasis on its pricing of late, with the likes of Tiago enjoying considerable success with its price-to-features ratio. The new Tata Motors 45X is expected to continue on the same note. Need to purchase an iem.